Go Camping NI is a simple and easy to use website which allows caravanners and campers to plan and book their next holiday, all from one website. 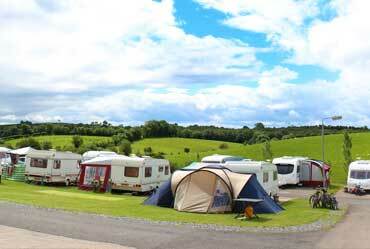 Go Camping NI features many of Northern Irelands best caravan and camping parks. Find your perfect spot by browsing through our list of bookable campsites in Northern Ireland. Flexible on dates? 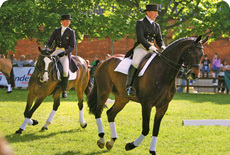 check out when some of Northern Irelands major annual events are taking place. Seeking some inspiration? 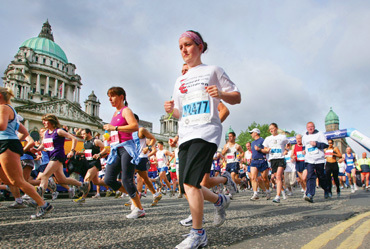 look at just some of what Northern Ireland has to offer. 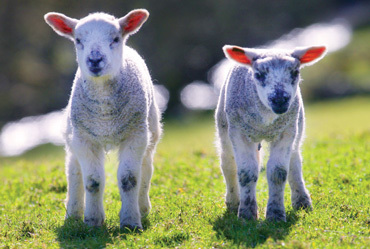 The latest special offers from each holiday park and campsite. 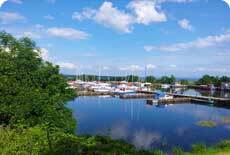 Northern Ireland - Perfect for Camping and Caravanning Holidays! 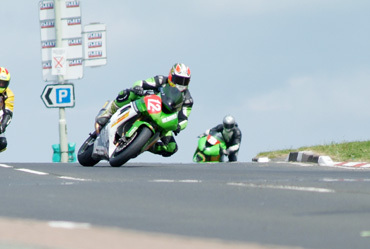 If you haven't yet taken the time out to holiday in Northern Ireland, you are missing out! From May to September, while the sun is shining, is the perfect time to explore Northern Ireland in all its beauty. 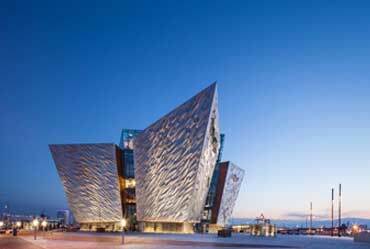 Northern Ireland lends itself perfectly for caravanning and camping holidays as driving distances are short, attractions are never far from one another and stunning views can be enjoyed at every turn. Made up of 6 counties, all with their own differential characteristics, you can experience the culture, learn the history, explore the natural beauty and cherish the memories. Caravanning & camping gives you the freedom to roam, to follow the road less travelled and to stop and enjoy the landscapes at leisure. There are many options when planning your holiday, GoCampingNI.com features campsites on the coast, in the middle of the countryside, with lake or mountain views and also those close to city centres. Glamping: A new fad, that's here to stay! It is merely our basic instinct to enjoy natural rural surroundings, to breath fresh air and to absorb the beauty of nature. However as Western society continues to spoil us, compelling us to seek indulgence, comfort and luxury, our nomadic traditions are fading. A first time camping experience often becomes the last, with either unpleasant weather or an uncomfortable sleepless night taking the blame. Letting our demands for comfort and luxury forbid us from experiencing the wonders of nature. Over recent years the perfect compromise has exploded throughout the camping world, allowing us to reap the benefits of camping, but with the added comfort and luxury we have become accustomed to. 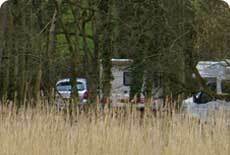 Positioned on the meandering banks of the River Bann lies Drumaheglis Marina and Caravan Park. A quiet and picturesque riverside setting, this park is not only a retreat for holiday makers but also an oasis for wildlife. 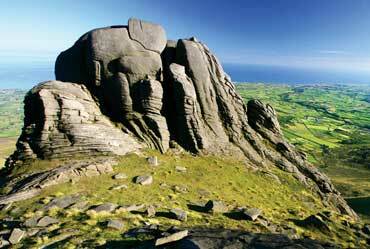 Drumaheglis is just minutes from the market town of Ballymoney and only half an hour from the world famous Giant's Causeway. Read More. 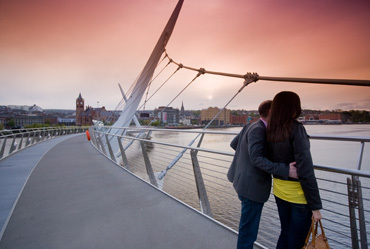 Visit the old walled city of Derry, voted UK City of Culture 2013, great for shopping, sightseeing and eating out. Read More.